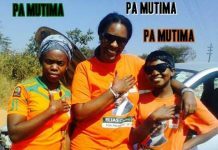 Patriotic Front national youth Chairman Chishimba Kambwili has advised the opposition United Party for National Development (UPND) not to turn the Courts of Law into a battlefield. 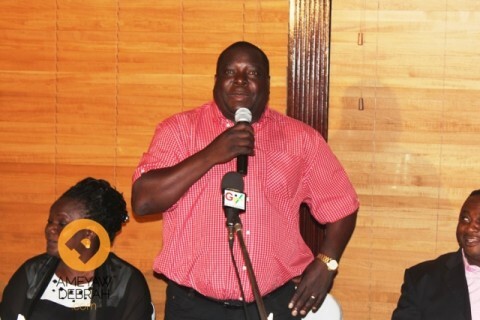 Speaking during a media briefing in Lusaka May 20th, Mr Kambwili who is also Youth and Sport Minister says government will not sit back and watch Court premises being turned into a political battle ground. 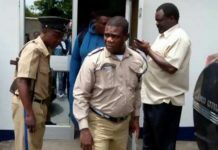 Mr Kambwili has since appealed to the Police to ensure that such acts of political violence do not occur anywhere near the Courts of Law. 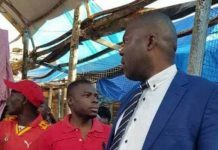 He says behavior being exhibited by the UPND cadres when they go to give solidarity to their leader at the Courts can only be compared to South Africa’s Inkata Freedom Party in Africa which he says has been labeled a violent and tribal party in the region. 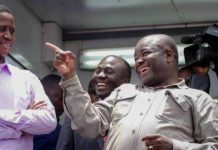 Mr. Kambwili has since advised UPND youths not to be used as tools of violence by selfish politicians and has urged UPND leaders to desist from parading youths at the Courts of Law. And Mr Kambwili says PF needs the new Constitution like any other Zambian but will not be reckless by wasting resources in prioritizing a referendum which he says is as costly as holding a General Election. Meanwhile Mr. Kambwili has announced the long awaited official opening of the National Heroes stadium will coincide with the commemoration of the Africa Freedom day on Sunday. 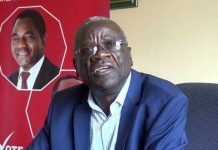 Mr Kambwili says Republican President Michael Sata will officially open the stadium which will host the Africa Freedom Day commemoration activities.